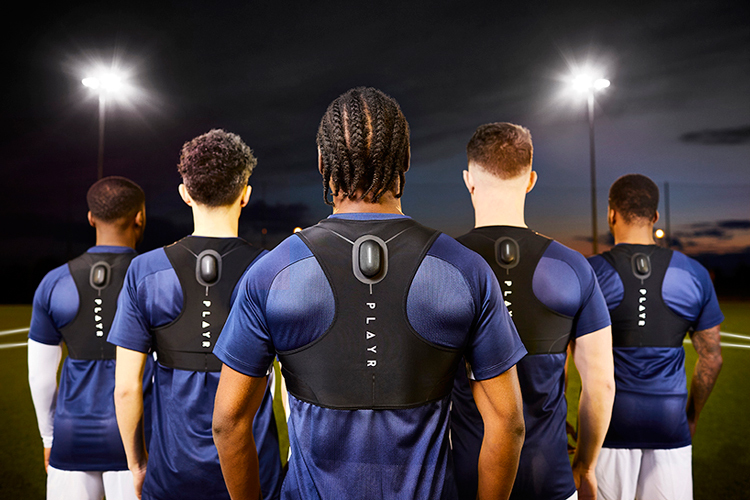 Layer has designed a smart vest for amateur and professional football players, which can track their performance during a game or when training. 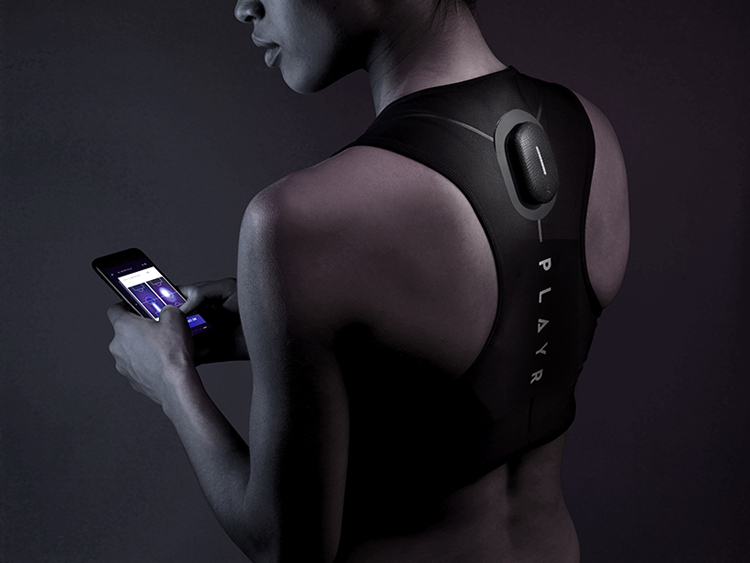 Playr consists of a smart pod, a vest and an app. The pod is inserted into the vest, which is worn underneath or over a football top and sits at the top of the footballer’s back. Layer was commissioned to design the fitness tracking package by Catapult, which has produced it. Catapult is a sports analytics company that creates wearable technology for professional sporting teams. This is the first consumer product the company has launched, available for anyone. 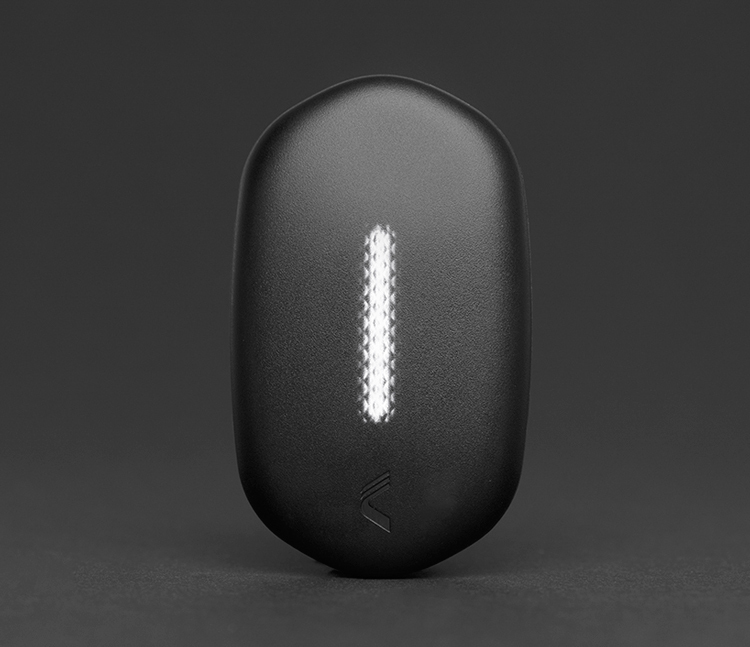 The pod connects with global positioning system (GPS) networks and the app for location-tracking, and monitors distance covered, sprint distance, where players have travelled and at what speed through a pitch heat map, and player load, which determines the physical and psychological stress felt by players based on factors such as oxygen consumption, maximum heart rate and exertion. Layer says the aim of the new product is to be used in both training and matches to provide data and statistics that players and managers can use to “improve their game”. 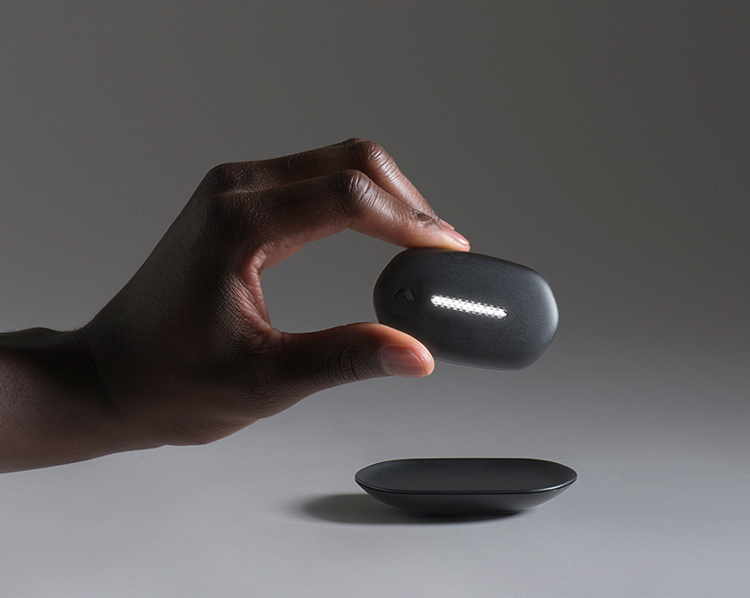 The pod is activated when it comes into contact with magnets in the vest, and is charged wirelessly through the use of an induction charging pad. It is placed at the top back of the vest, near the player’s neck, as this is a place of “minimum impact” in team sports, says Layer. The pocket holding it is padded to prevent impact injury, and the pod is inserted from the outside of the vest for “ease of access” to the pod. The pod has been designed with a “hexagonal form” to represent “strength and performance”, adds the studio. 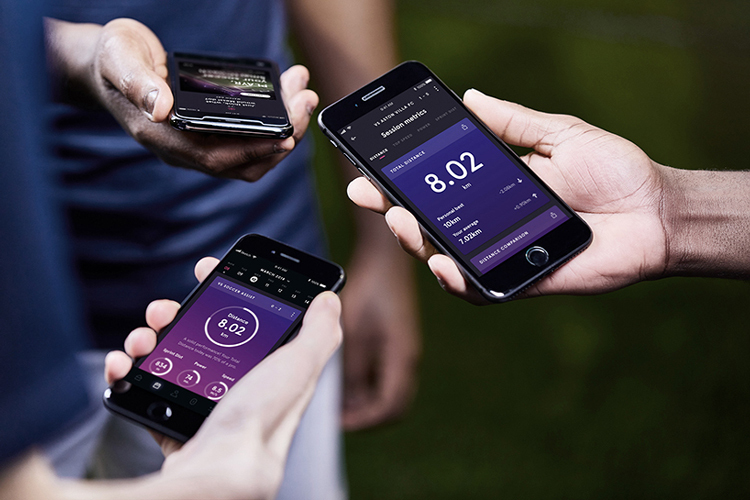 The accompanying app allows footballers to track their performance and gives them access to a virtual coach to improve their game. The user can also benchmark themselves against professional players and compete against other users. Additionally, the app features a “high contrast” graphic design for ease of use outside, when used on the sidelines of a pitch. The Playr pod, vest and app has launched in time for the World Cup and is available to buy as a package for £199 online. The post Playr: a smart vest that tracks footballers’ performance on the pitch appeared first on Design Week.